Motivated Seller Has Just Reduced! FRESH EXTERIOR PAINT & PRIVATE LOT Show off This OPEN TARPON FLOORPLAN! 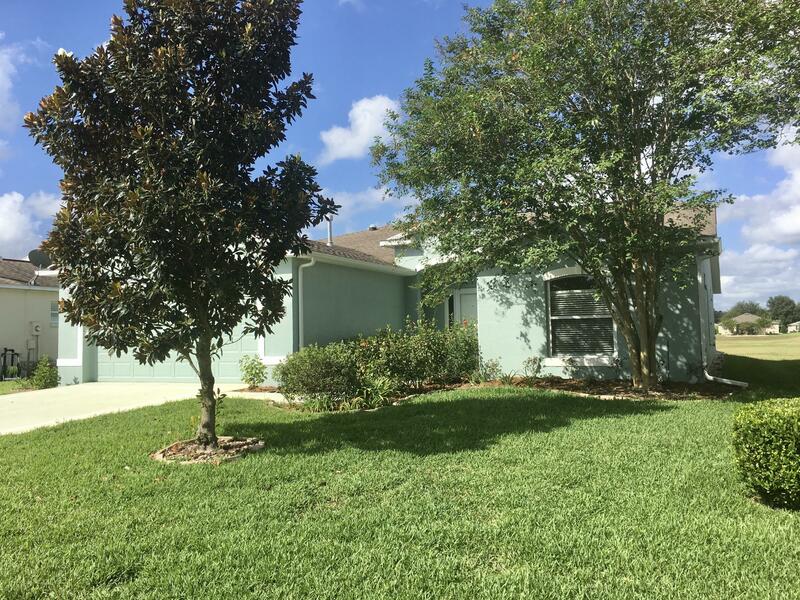 Spacious Tiled Great Room, Large Tiled Master Bedroom With Huge Closet, Walk In Shower In Master Bath, 3/2 With Office/Flexroom Located On A Quiet Street. Convection Gas Range, New Bosch Dishwasher and Disposal, Solar Tube In Kitchen, Private Office off from the kitchen with Sliders to the Lanai. Laundry Room Has Laundry Sink and Extra Storage Space With Front Load Washer/Dryer. Living Area and Lanai Are Wired for Surround Sound with Bose Speakers. Guest Bedroom Has Pocket Door To Hallway That Allows Privacy For Guests With Their Own Bath. COME AND SEE THIS HOME BEFORE YOU BUY. Your New Retirement Home Greets You at SummerGlen Lot 676.